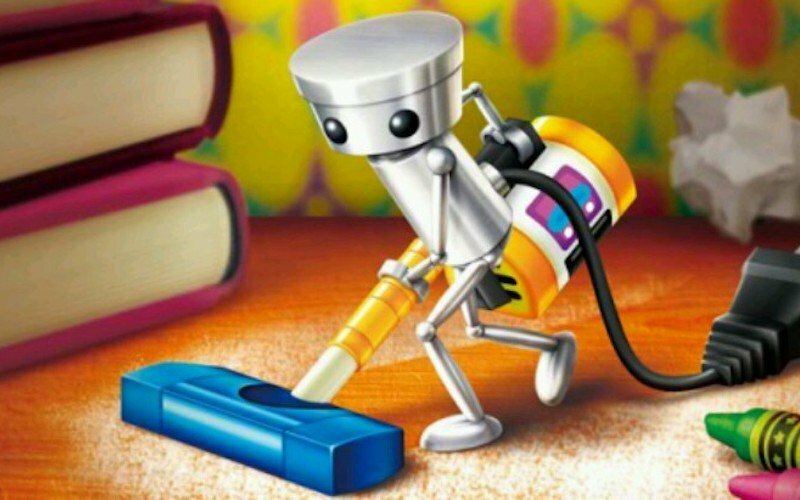 Another ‘cult classic’ comes under the Cane and Rinse microscope as we inspect skip Ltd.’s late entry into Nintendo’s GameCube library, Chibi-Robo! Leon is joined by a trio of diminutive automaton helpers, Jeff Cork (@gijeff – Game Informer), Susan Marmito (@susakobunny – Ready Up) and Simon Cole (@thesonicmole – Cool Box Art) to dissect every element of this unusual and quirky third-person adventure. Get your earbuds out and Plug Into Adventure! Cane and Rinse 260 was edited by Jay Taylor (@JaySevenZero). Our Darren never realised that you could extend your Chibi-Robo days to 10 or 15 minutes apparently!